Today we would like to celebrate with you the Chinese Lantern Festival that marks the end of the Chinese New Year celebrations and also is very important for couples. 新年快乐! 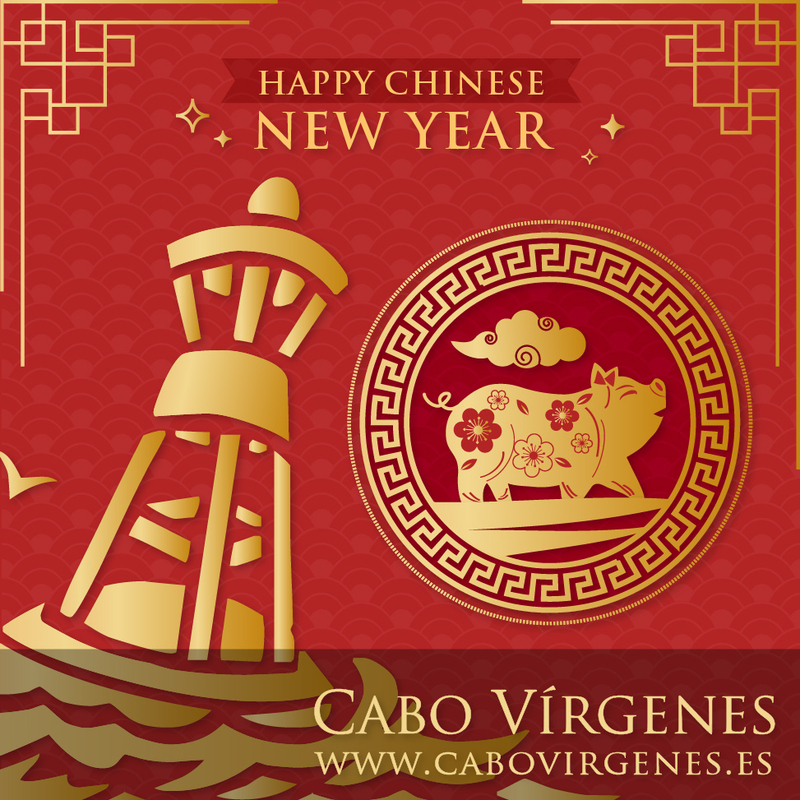 Happy Chinese New Year from Cabo Vírgenes team! 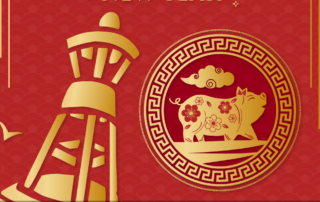 We wish everyone a happy Chinese New Year, year of the pig. 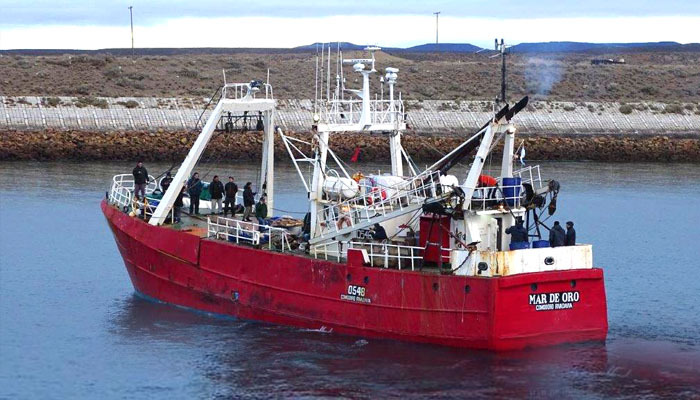 Looking forward to cooperate with you in 2019. 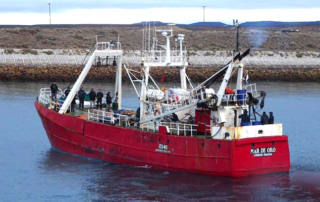 Remember we have wide experience processing and exporting sea food- speacially red shrimp- all over the word, including China.